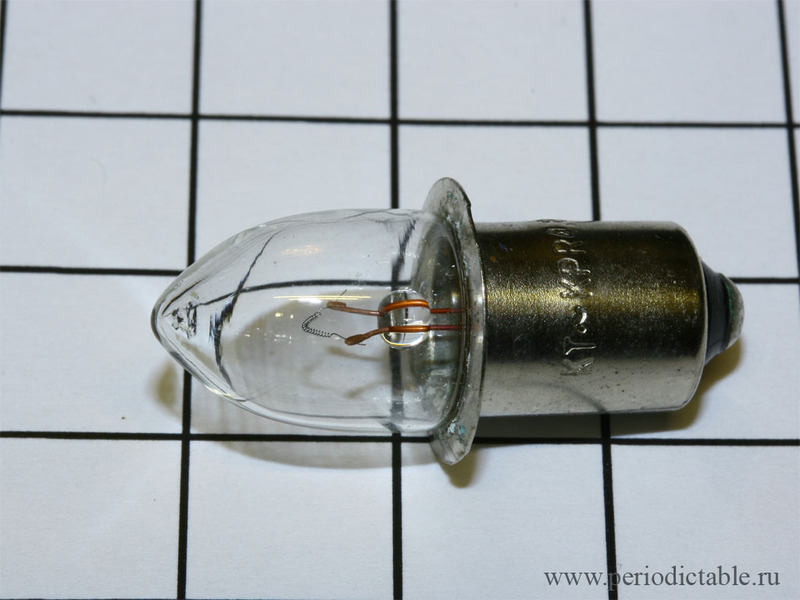 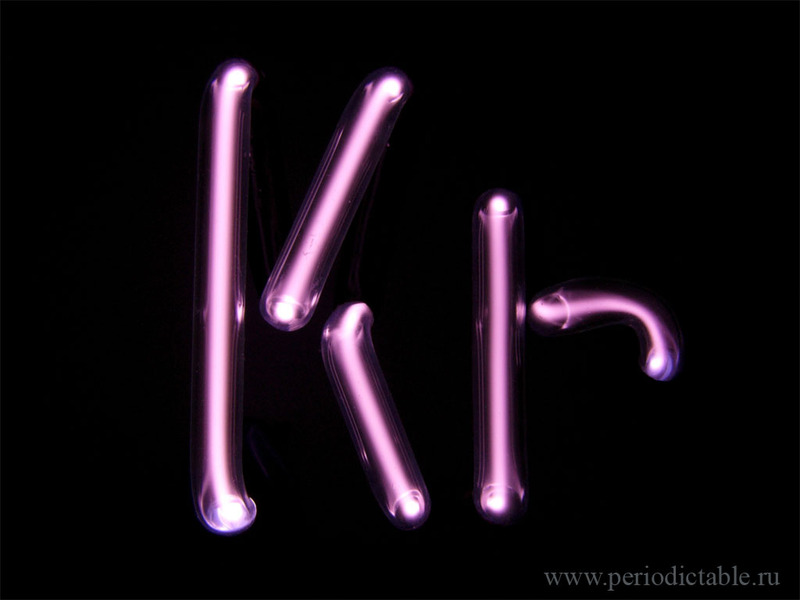 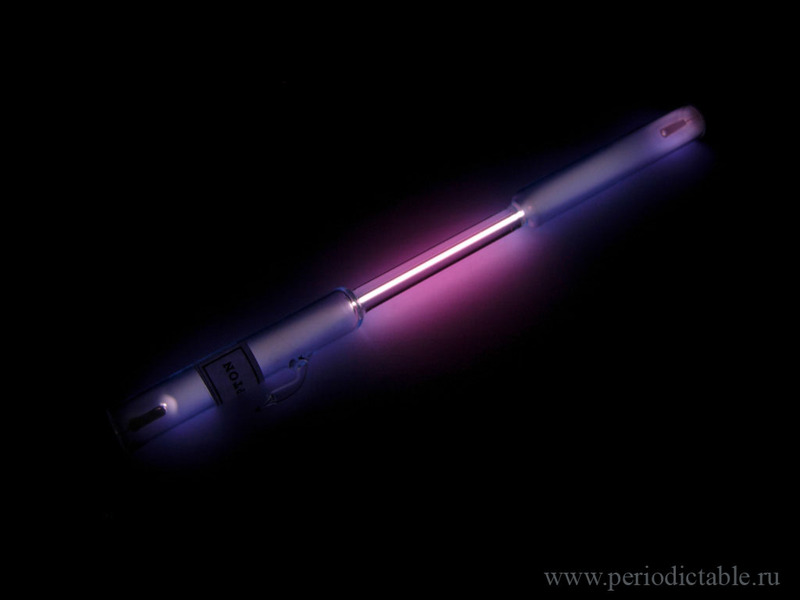 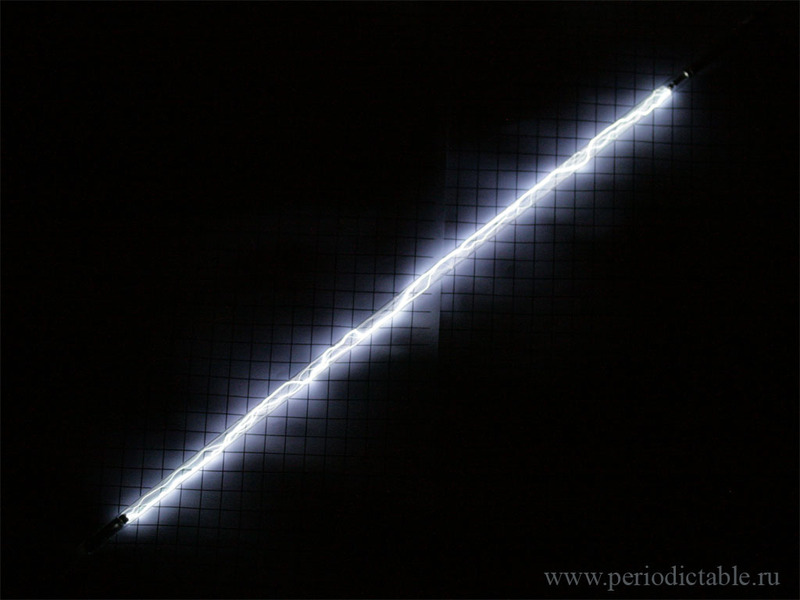 Kr symbol in the form of discharge tube. 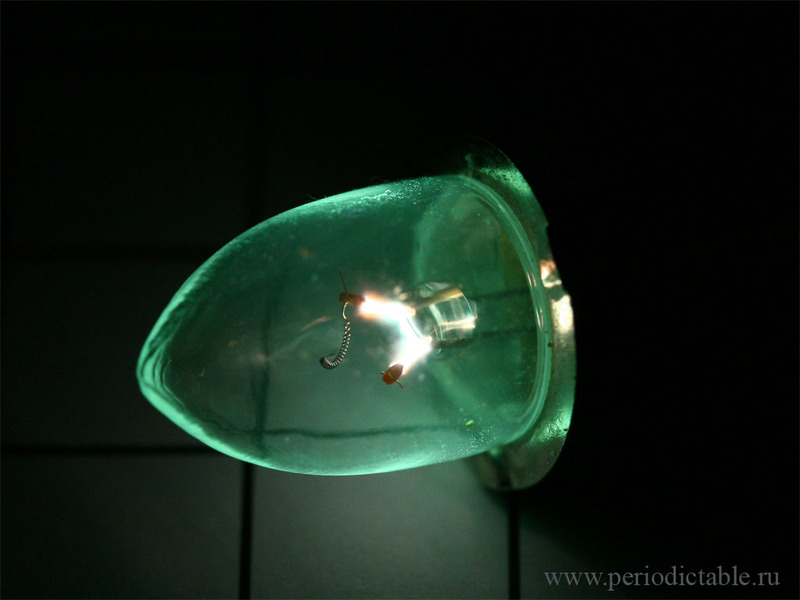 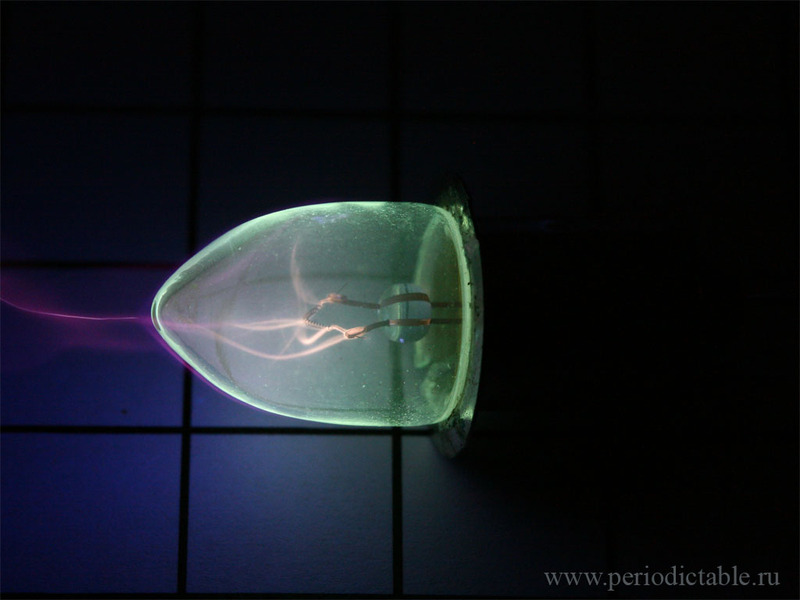 High frequency discharge in the krypton filled lamp and arc discharge in burned-out lamp. 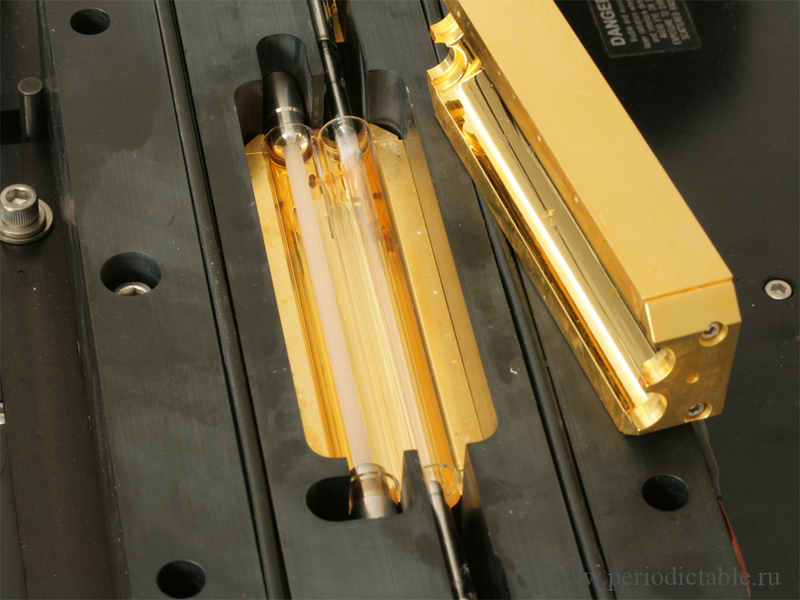 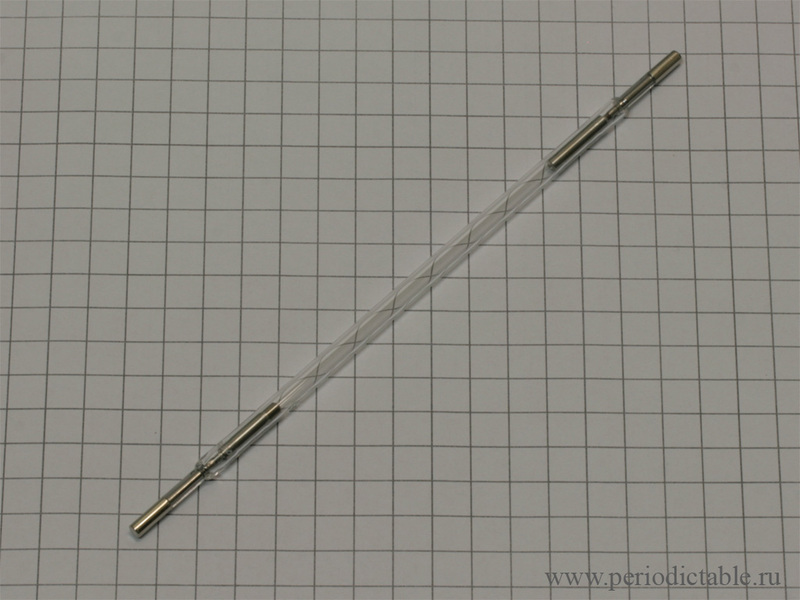 Krypton arc lamp for Nd:YAG laser pumping. 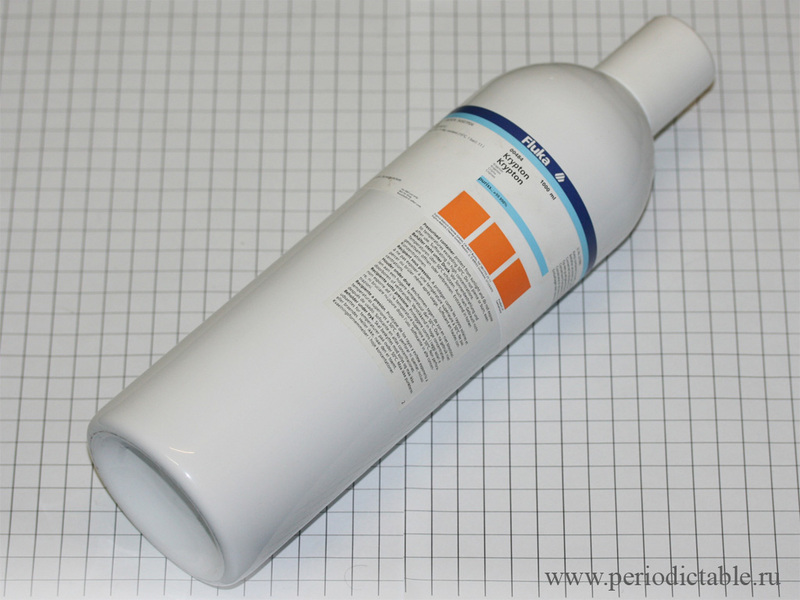 Low pressure Krypton gas cylinder (1litre @ 10 bar).